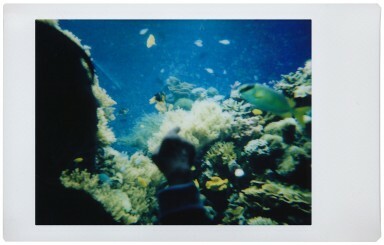 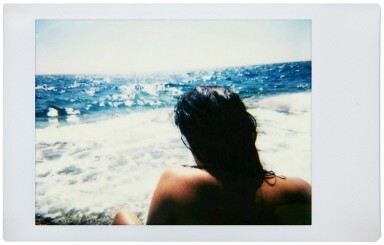 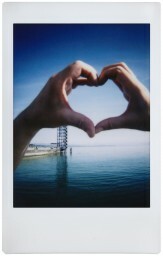 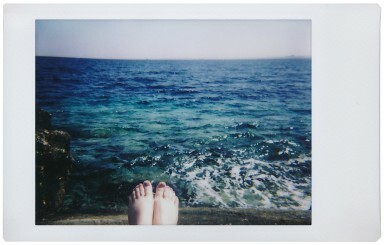 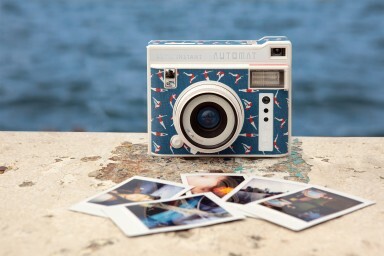 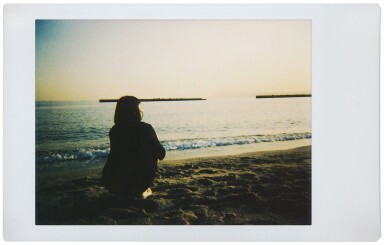 Dive into instant photography with the Lomo’Instant Automat Riviera! 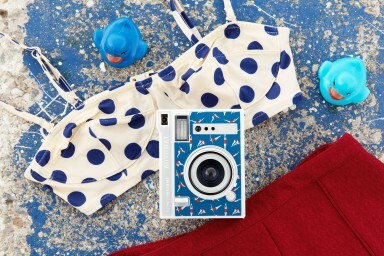 This compact instant camera automatically adjusts to your surroundings for perfectly lit snaps from dusk ’til dawn. 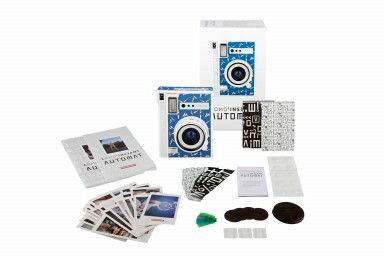 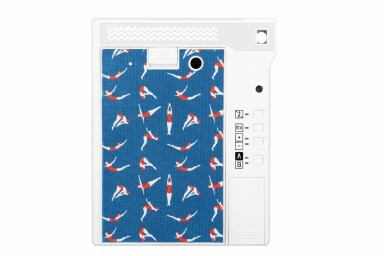 It’s packed with funky features so that you can craft one-of-a-kind creations on Fujifilm Instax Mini Film. 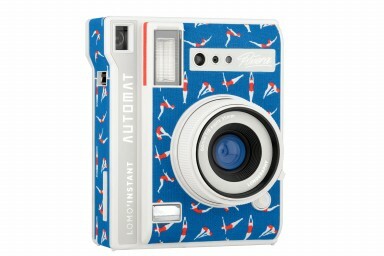 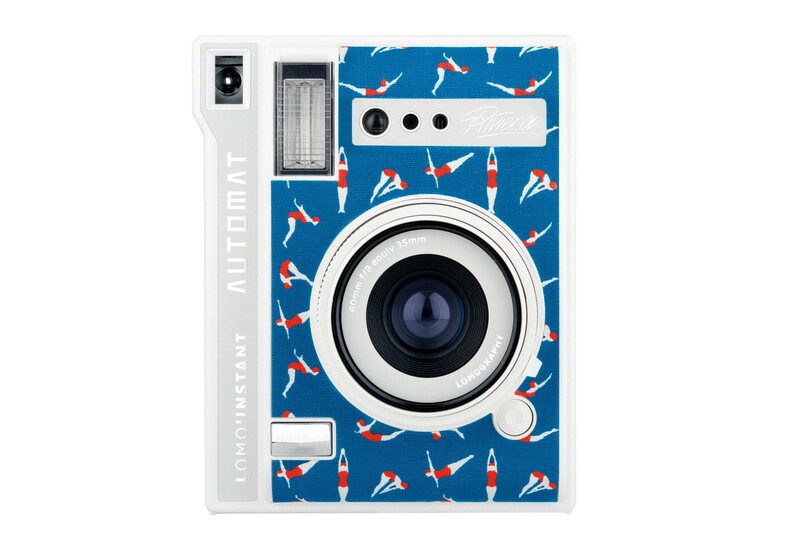 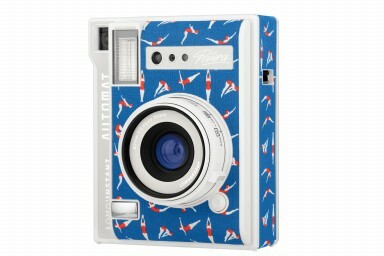 There’s a limited number of these gorgeous cameras available, so make sure you snap one up before they’re gone!